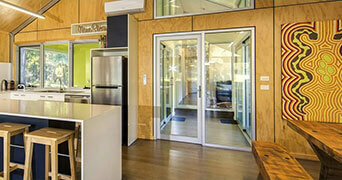 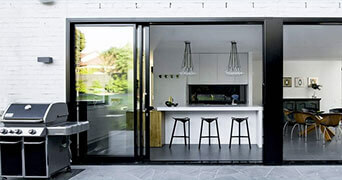 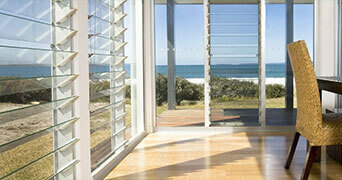 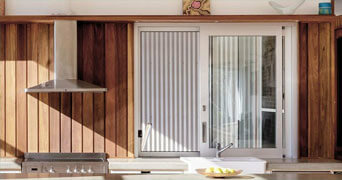 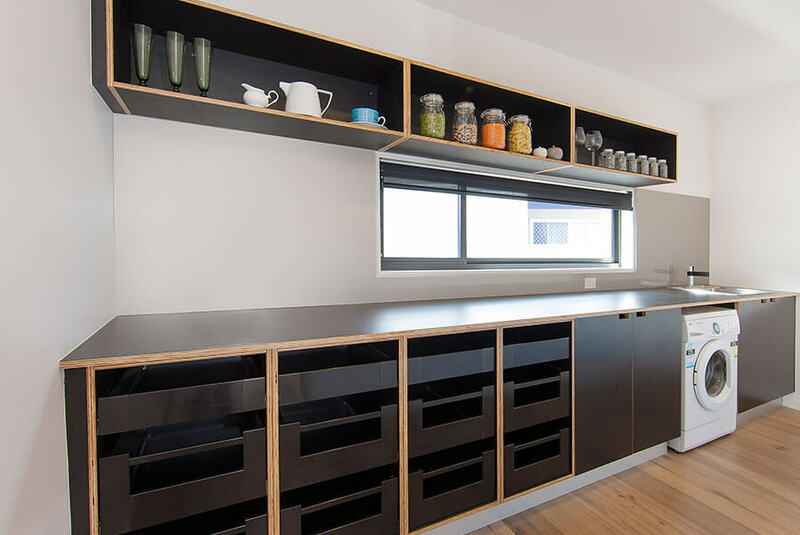 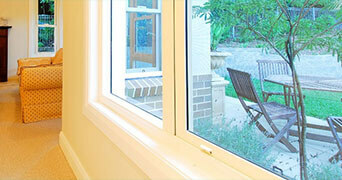 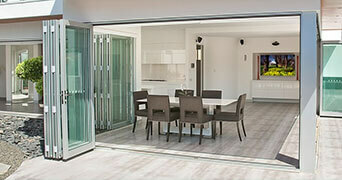 Australian designed systems, manufactured in Melbourne for all your residential applications and requirements. 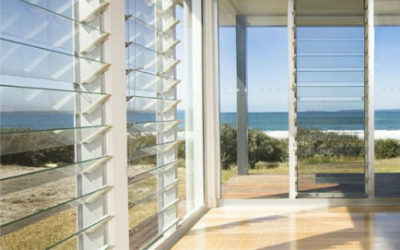 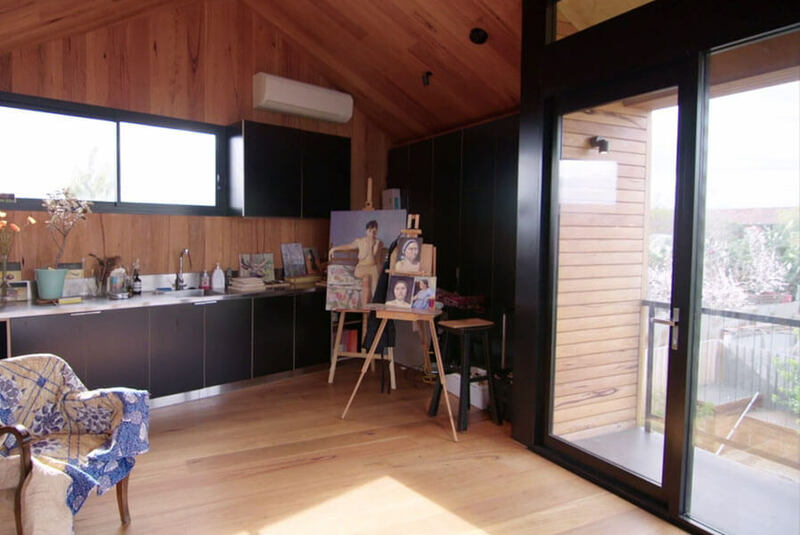 Our residential range, Vantage, offers a broad array of window and door systems specifically tailored for Aussie conditions. 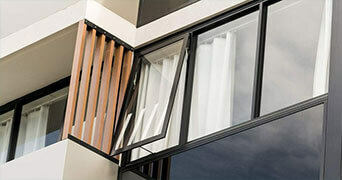 Manufactured onsite with an onus on compliance, quality and economy, the extensive Vantage residential range of windows and doors has been developed as a response to required performance features, all whilst meeting the day-to-day perfunctory needs of Australian people living in residential dwellings. 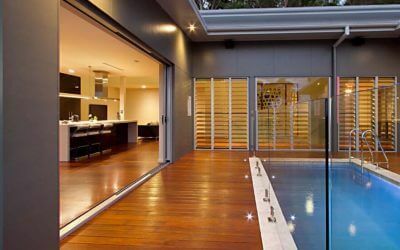 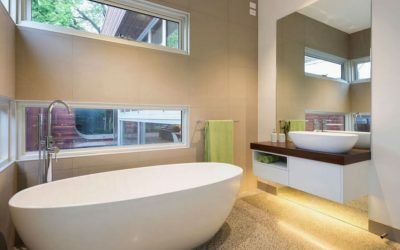 Residential Series systems offer high water resistance and low air infiltration, conform to all relevant Australian performance and safety standards, having been thoroughly tested and WERS rated. 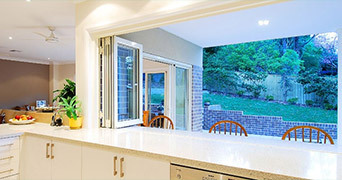 Our range includes: Sliding Doors, Bi-Fold Doors and Hinged Doors, Sliding Windows, Bi-Fold Windows, Double Hung Windows and Awning & Casement Windows. 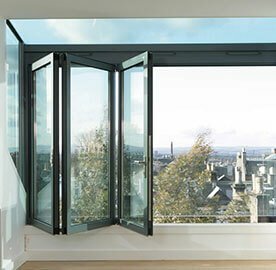 Click above to read more information on the features and benefits of Vantage Residential Doors and Windows, or call us today for more information.